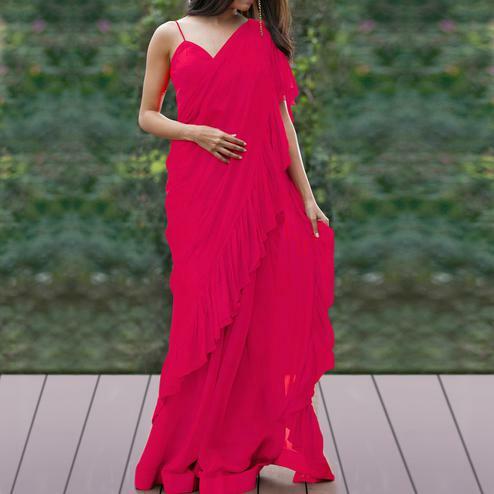 Sensible colors and excellent designs and romantic moods are reflected with an alluring style. 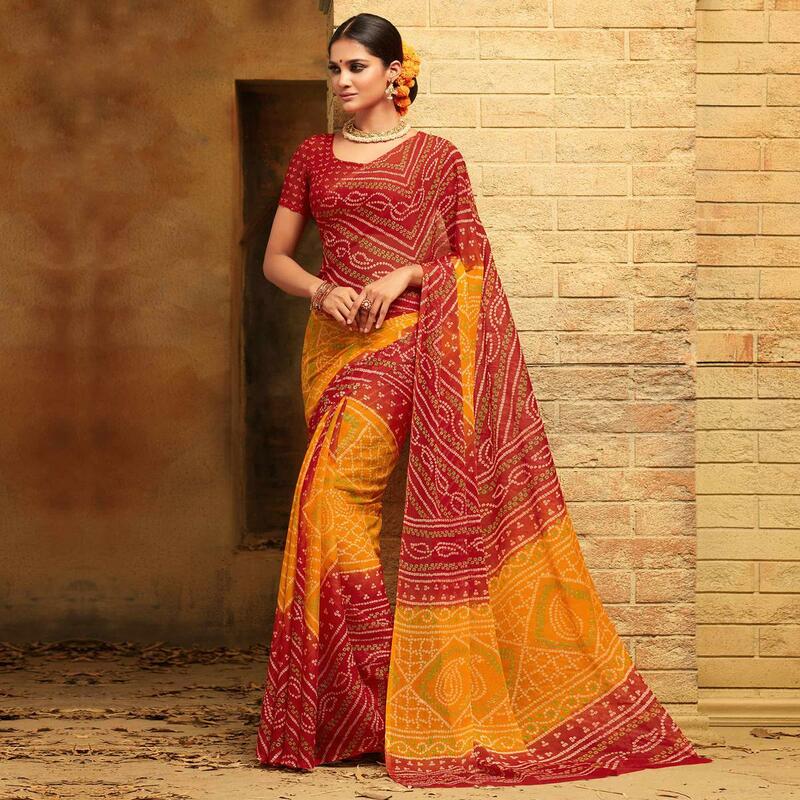 Make the heads turn when you costume up with this yellow - maroon colored traditional saree. This ethnic piece is designed using chiffon fabric which has been detailed with bandhani print with lace border which makes the attire look more elegant. Available with chiffon fabric unstitched blouse piece containing similar lace border. 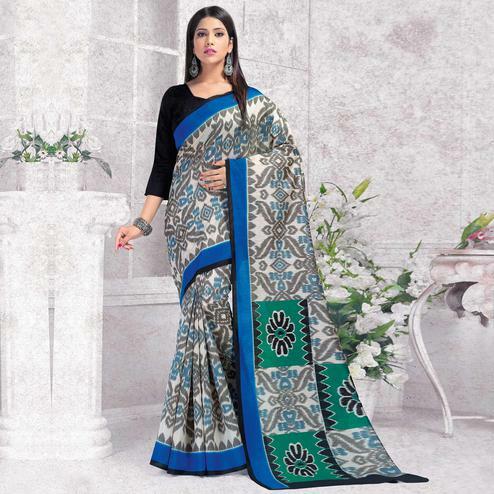 You can wear this saree for casual outings, office, regular social meets and other homely events. 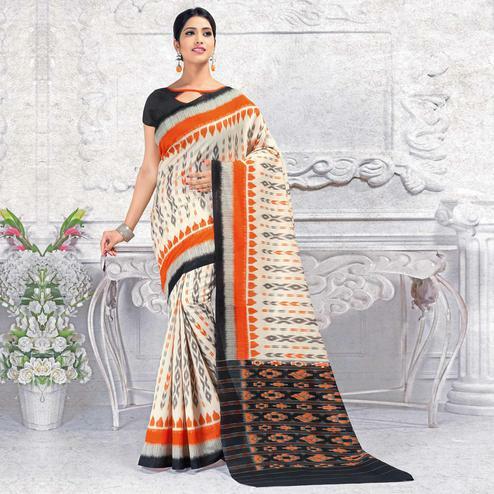 Pair it with traditionally stylish accessories to complete the look. Note:- The actual product may differ slightly in color and design from the one illustrated in the images.